This issue of FRT Insights focuses on the changing dynamics of non-U.S. group actions and how they are complicating the participation analysis. 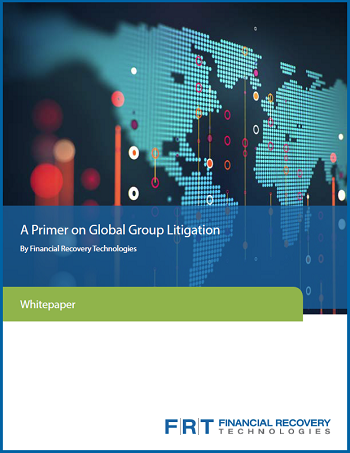 Download our Primer on Global Group Litigation whitepaper to learn about the four primary stages of the global group litigation recovery process and how each stage is important to maximize recoveries in non-U.S. actions. The landscape of global matters is slowly shifting to mirror those of U.S. passive claims filing. 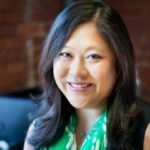 How are you weighing risks and opportunities in each jurisdiction? To learn more about FRT Global Group Litigation, contact your FRT representative or email us. 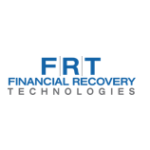 As pioneers in Antitrust recovery, FRT has developed repeatable, controlled workflows designed especially for the purpose of handling unique antitrust cases. How are you staying informed on the latest antitrust litigation developments? 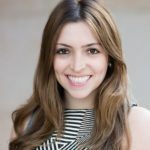 What's in the pipeline for antitrust settlements? 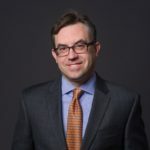 Investors have until October 13, 2018 for the first ISDAfix settlement ($408 million). In addition, at the end of June, additional settlements totaling $96 million were reached with five additional defendants in the ISDAfix antitrust class action litigation. A deadline of December 23, 2018 has been set for filing a claim in this second settlement pool. The Class Counsel had estimated 200,000 class members. As of July 11, an estimated 60,000 class members had filed (resulting in a 30% participation rate). Given the high projected recovery rate it may be worth looking into filing a late claim. While Antitrust claims filing is challenging, it can be done. We are actively monitoring 40+ antitrust and non-securities cases. Contact your FRT Account Manager or email us at learnmore@frtservices.com to learn more.